The resort is conveniently located just 20 minutes north of Phuket International Airport, the contemporary beach club and resort feels worlds away from the hustle and bustle of life and offers 58 stylish rooms, suites and villas complemented by an array of generous in-room comforts and enticing lifestyle attractions. This all-exclusive escape is full of simple yet luxurious surprises. Once you venture out of your sanctuary, you discover a whole host of beachside attractions that ensure a chilled-out, inspiring experience, including blissful beach massages in a oceanfront cabana. 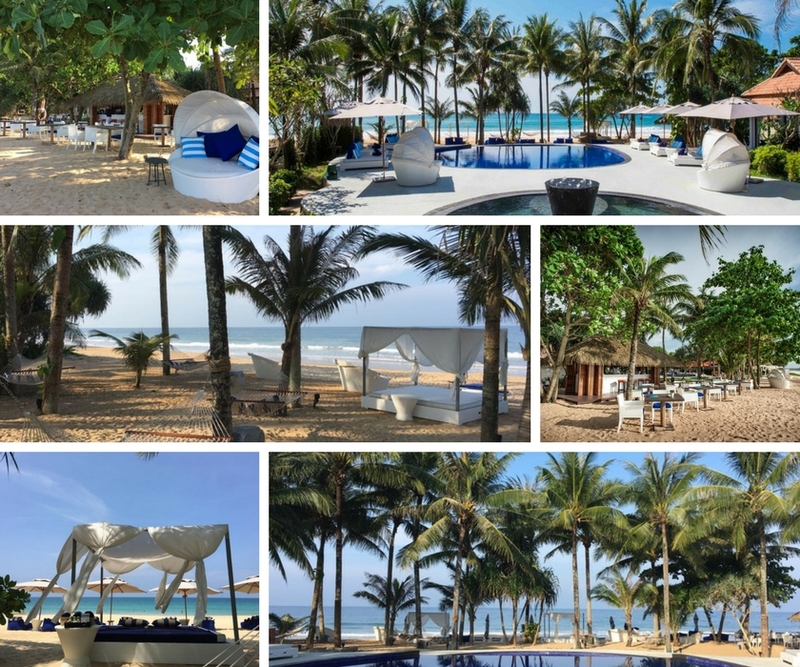 One of highlights of akyra Beach Club Phuket is its namesake an oceanfront dining and social hub furnished with cushioned cabanas and luxury loungers surrounding an enticing beachfront pool. Planning for a relaxing and laid-back vacation? The akyra’s signature All-inclusive Package offers you the best of an ultimate holiday, and the opportunity for you to truly make the most of an upscale escape to the beach. When you choose an All-inclusive Package, you can forget about the mundane details and simply enjoy the experience with endless pleasure of the stunning destination and our fantastic facilities and service. In case you would like to book the package for 8 nights or above and also for personalized packages, please kindly contact [email protected] for the customised benefits. akyra resort accommodation has several gorgeous rooms available for guests for you to choose from. One of the favorite options is the garden room. These garden rooms are surrounded by gardens, making it feel like a sanctuary and a true escape from everyday life. They are steps away from the beach and pool, so you can cool off whenever you want. Other options include deluxe suites which provide visitors with incredible views and luxurious comfort. Garden villas are even more special than you could imagine with comfortable balconies for lounging around cocooned by the greenery around you while the interior is superbly decorated with comfortable beds and all the extras you would need for a luxurious stay. What could be better than waking up with a view of the ocean at Natai Beach? Not much and when you stay in a Sea View villa, you can be sure that you will be provided with all the comfort and luxury you could desire while waking up to cool ocean breeze and an incredible ocean view. The Upper Deck Restaurant at akyra Beach Club Phuket will serve up a delightful daily breakfast buffet comprising a rich selection of international favourites. The entire space is also available for exceptional private dining experiences and exclusive events. You might want to switch off from the news, but you can stay up-to-date with all your favourite international sports at akyra Beach Club Phuket. The Offside Sports Bar shows live sports all day,every day and offers a range of drink promotions to toast the action. There’s a Happy Hour from 18:00 to 19:00, or stop by between 21:00 and 23:00 for the popular buy two, get one free draft beer specials. Table football, lawn bowling and other fun games are also available at the Offside Sports Bar. Remember how exciting it was as a kid to hear the first notes of the ice cream truck jingle around the corner? At akyra Beach Club Phuket, the friendly “icestaff” will take you back to the good old days by delivering ice cream on a bicycle every hour from 12:00 to 17:00 They really hit the sweet spot for an hour between 14:00 and 15:00 when the ice cream is on the house. To balance the indulgences a little, who would say no to a massage on the beach? The Ayurah Spa offers a wide selection of indulgent treatments in its tranquil treatment rooms, and tropical beach cabanas are also available if you prefer to massage al fresco with a soothing ocean soundtrack. The province of Phang Nga is one of Thailand’s most intriguing regions. 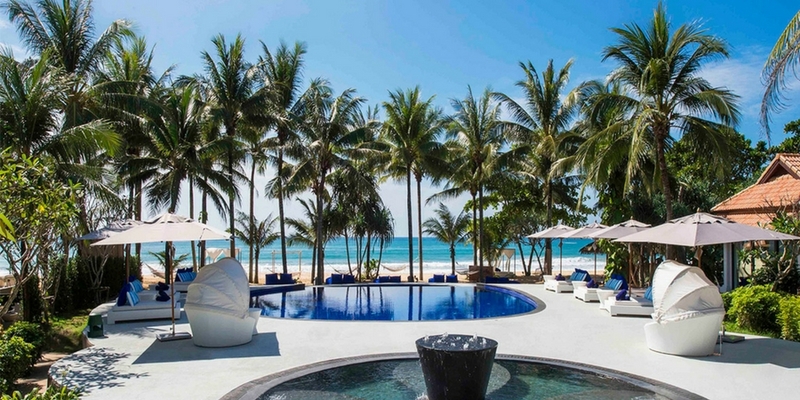 Located in southern Thailand and bordering Phuket Province, Phang Nga, Phuket offers a respite from the big-city life that is found in Bangkok and other major Thai cities. While spending time here, you will have the chance to see a different side of the country. Breathtaking beaches, awe-inspiring landmarks and cultural and historical treasures help create a magical setting that will enhance your visit. Extending out into Phang Nga Bay, the Ao Phang Nga National Park is made up of lush wilderness, stunning waterways and islands that have been formed from limestone. Khao Phing Kan, commonly referred to as “James Bond Island,” was one of the filming locations that was used for the movie “The Man with the Golden Gun.” You can also take a boat tour through caves that have been meticulously crafted by the power of nature. Mangroves and other indigenous vegetation are ubiquitous throughout much of the park. Natai Beach in Phang Nga, Phuket is considered to be one of the most gorgeous beach locations in Thailand. The incredibly clear waters, the smooth sandy beaches, and the lack of mass tourism make it a perfect experience for anyone who wants to escape the hustle and bustle of daily life to enjoy seclusion and perfect relaxation. It is paradise—a place where you can sip on coconuts, read great books, and swim in the refreshing waters, all day long. 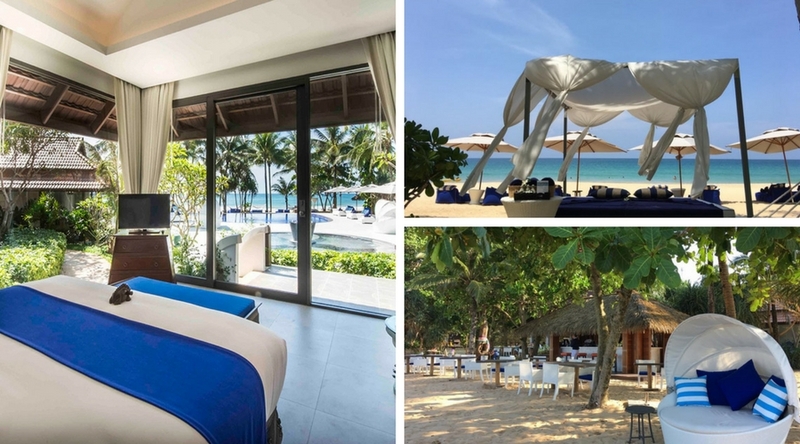 Whether it is a fun-filled beach getaway with friends, or an innovative corporate retreat, akyra Beach Club Phuket ticks all the beachside boxes.